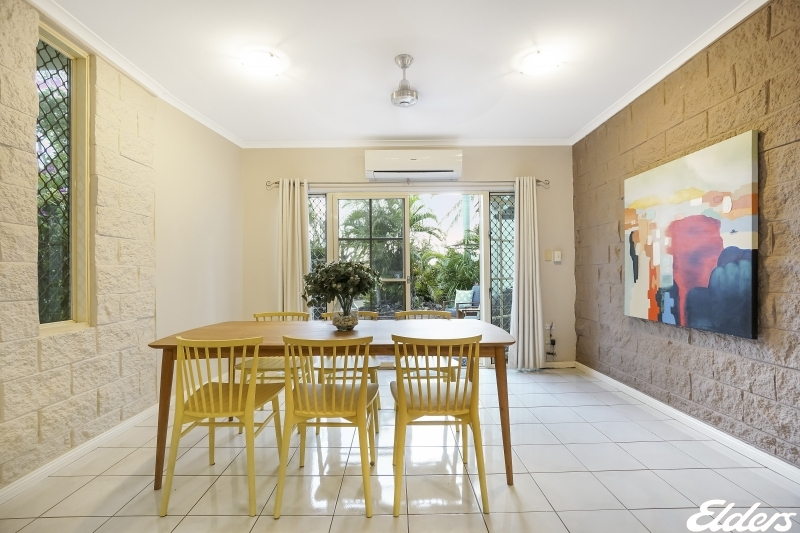 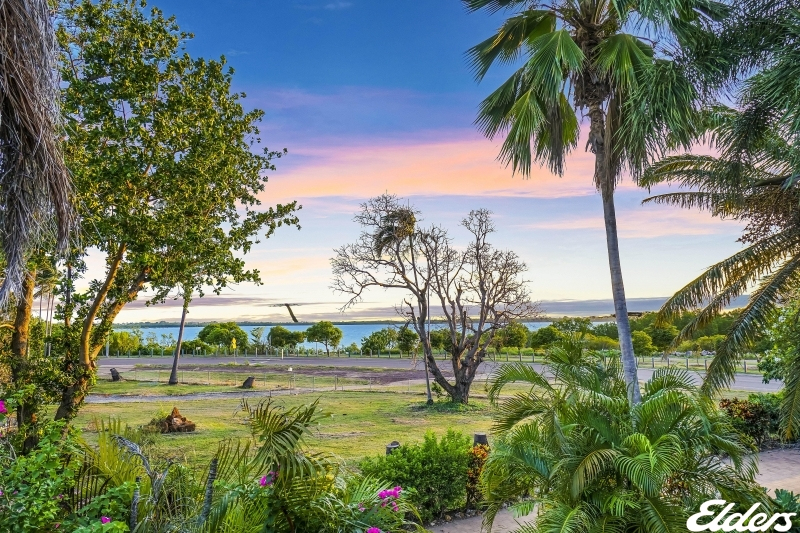 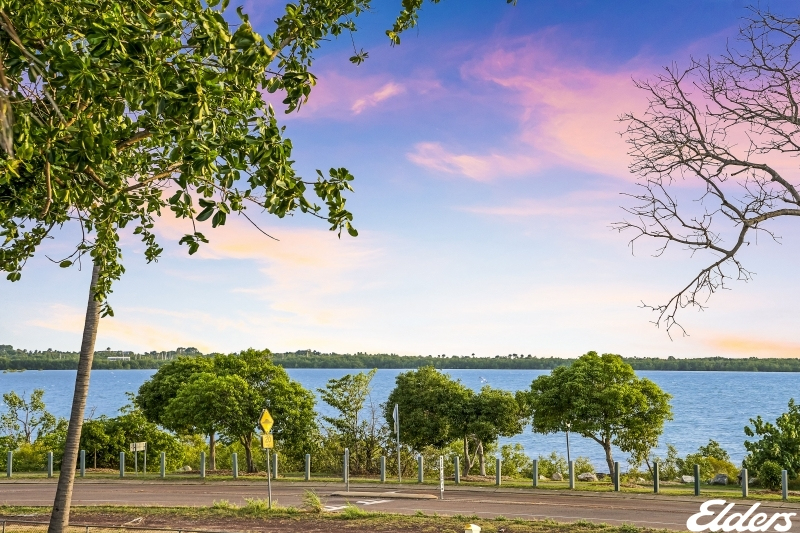 Overlooking Darwin Harbour this gorgeous townhouse is literally a stone's throw away from the beautiful blue bay's edge. 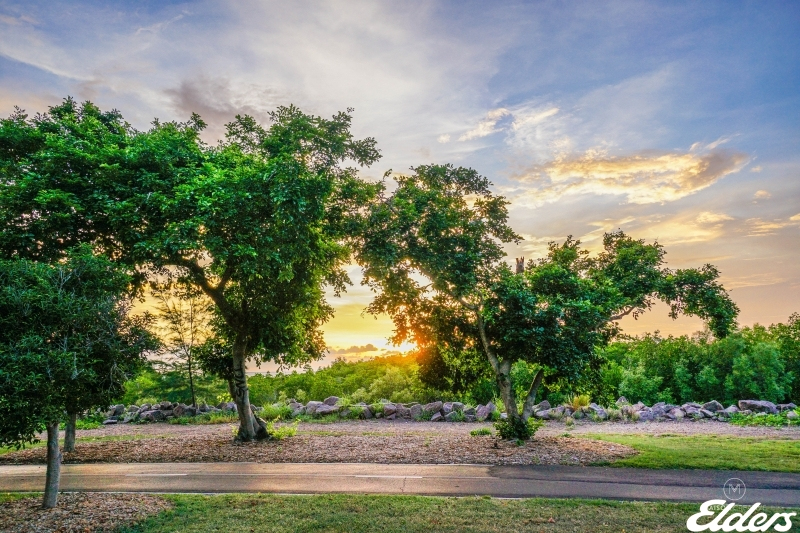 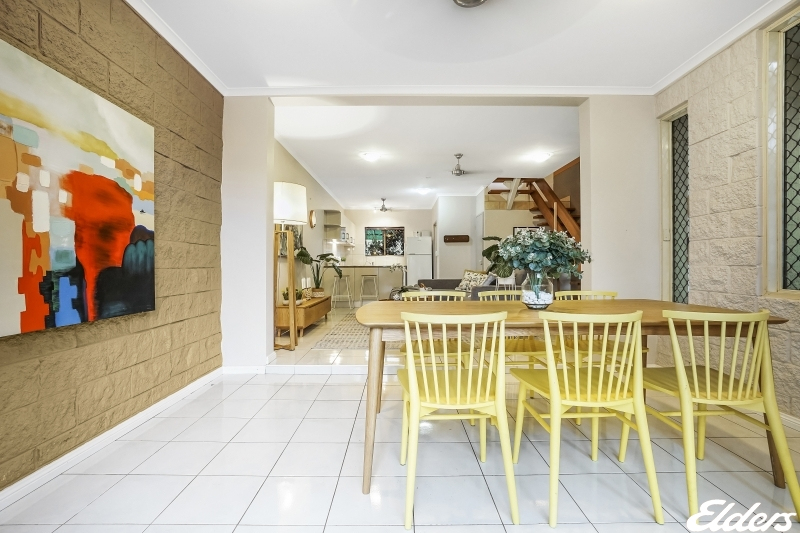 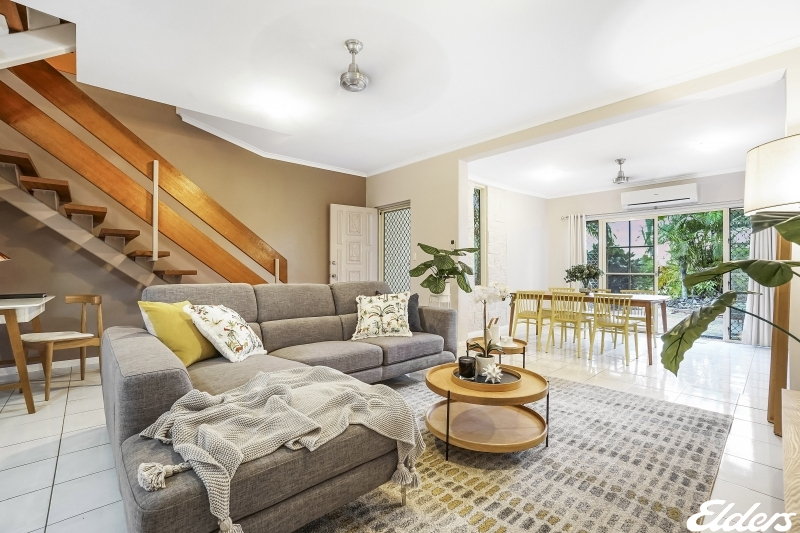 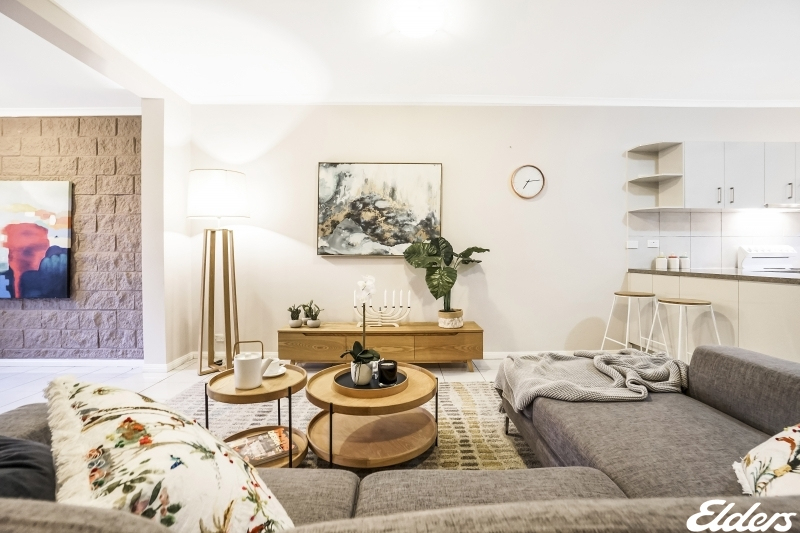 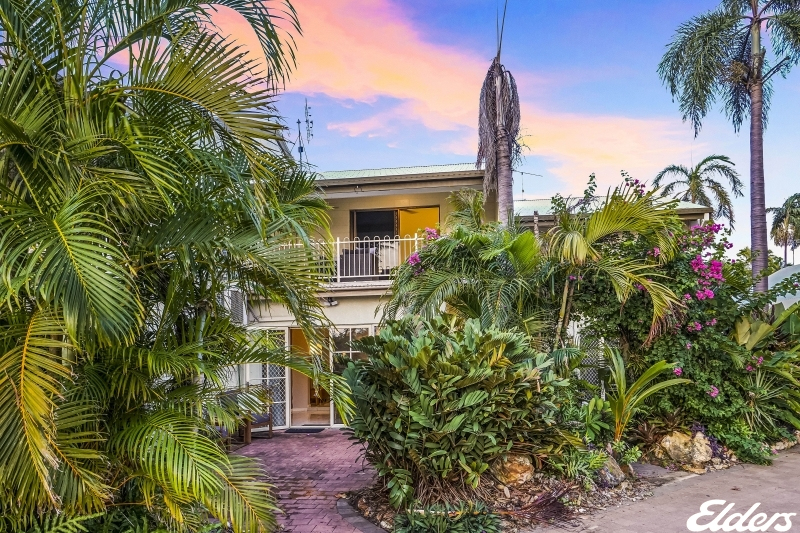 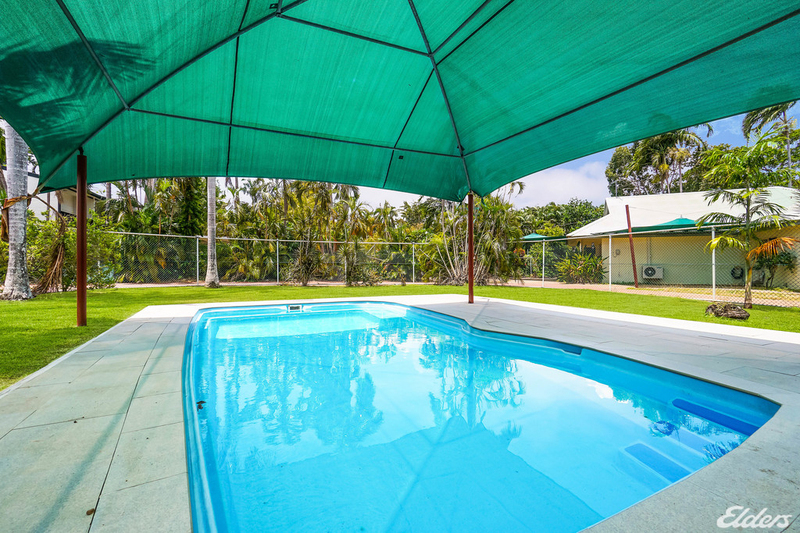 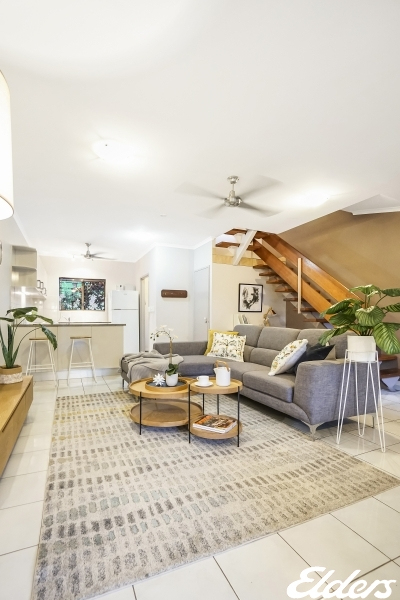 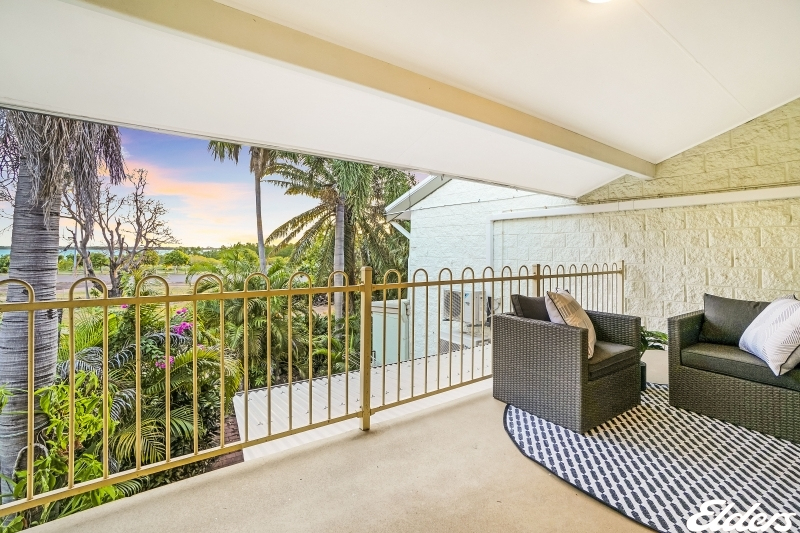 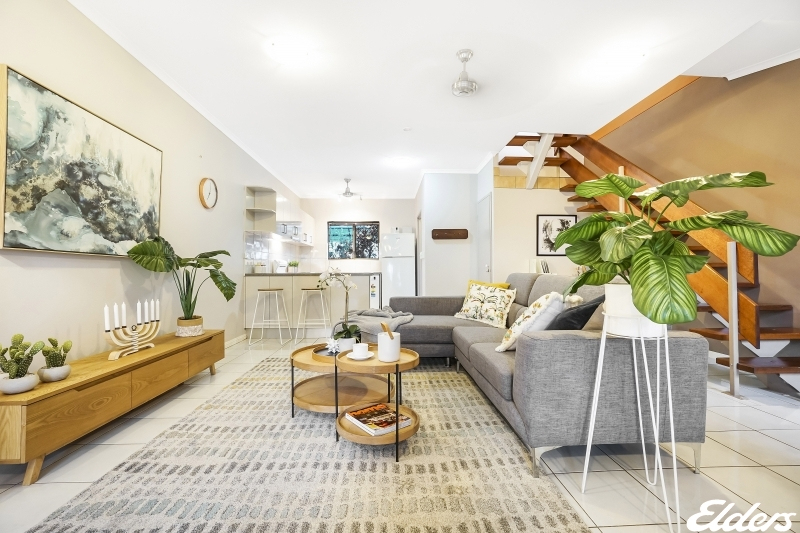 Almost hidden to the passer-by this townhouse ideally tucks away yet, sits amongst one of Nightcliff's most sought after coastal lifestyle stretches, Casuarina Drive. 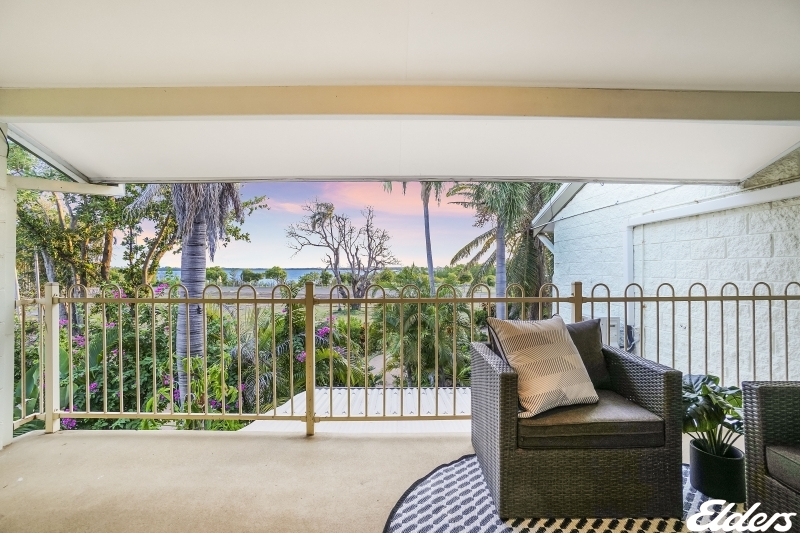 Boasting exceptional living space there is no shortage of layout designs to embrace the hugely popular surrounds. 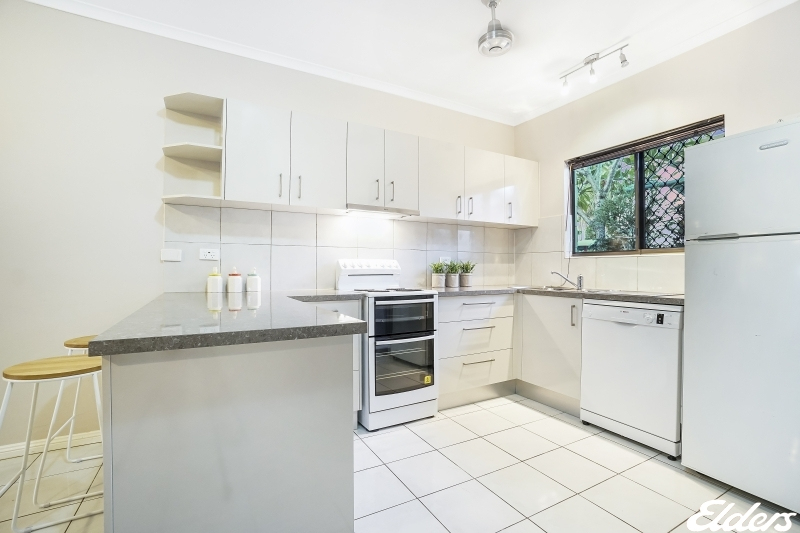 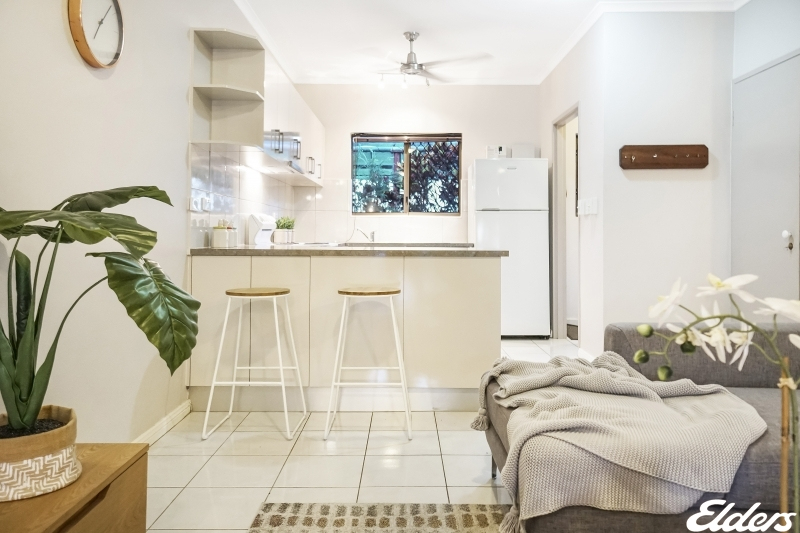 The kitchen has been completely upgraded featuring a new, never used dishwasher as well new bench tops, appliances, tap-ware, joinery and stainless steel sink. 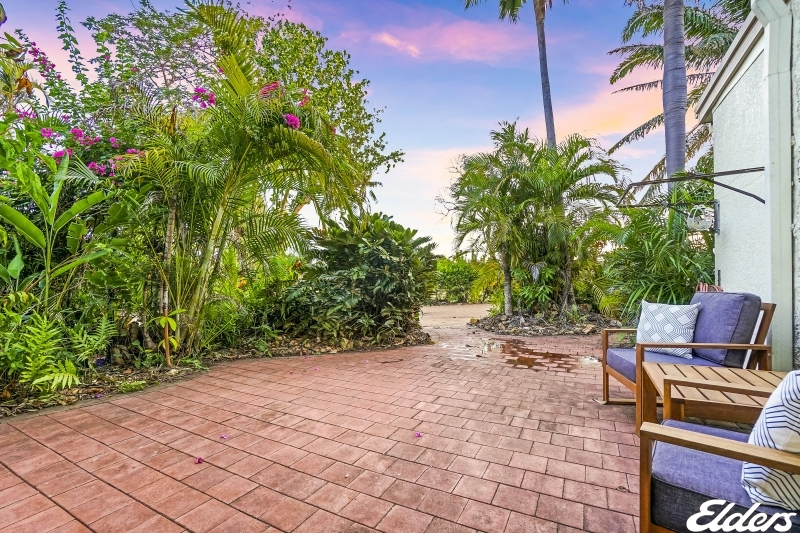 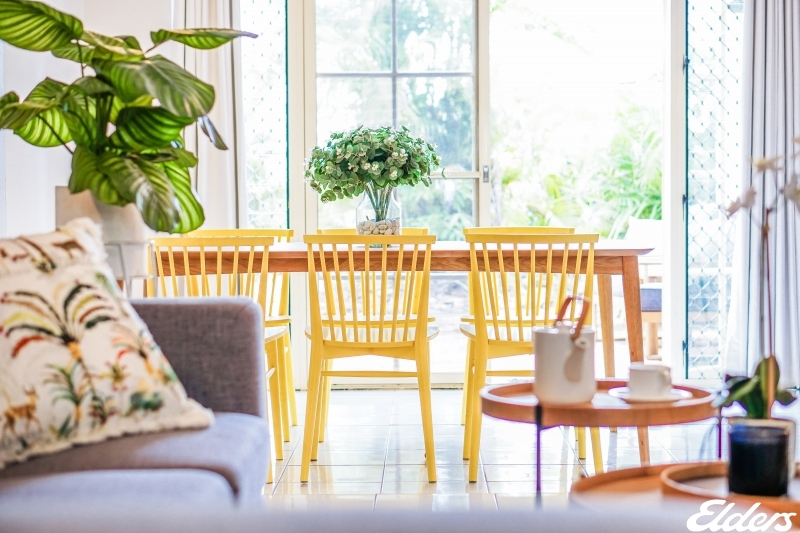 The living area extends to a picturesque courtyard, where casual lounging, entertaining or simply relaxing by the seaside will become a normal daily routine, the envy of many others. 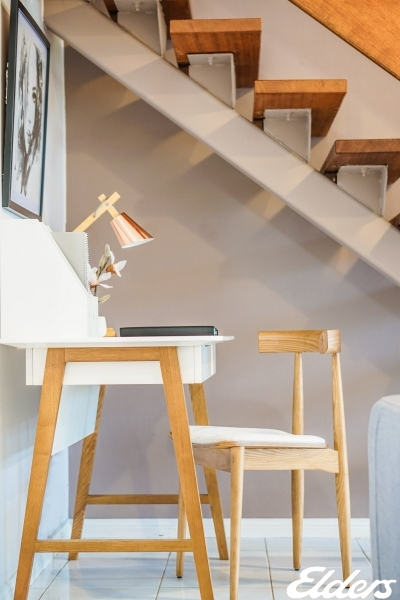 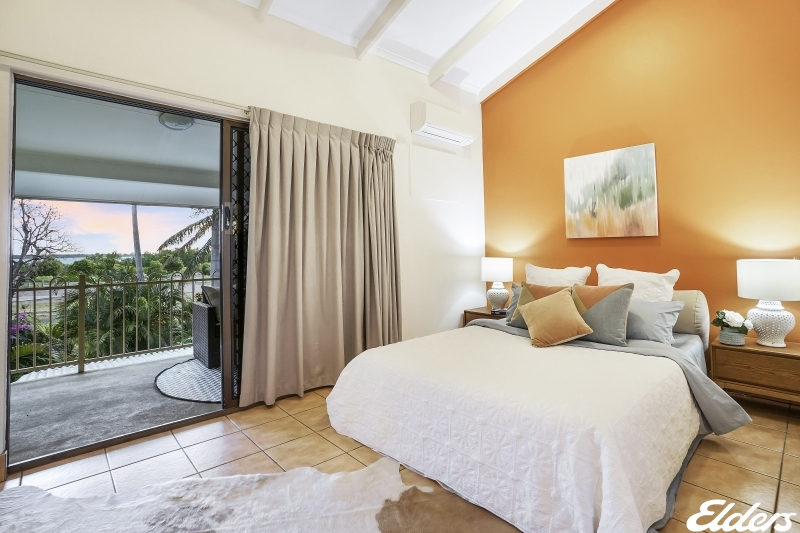 The upper level consists of two generous size bedrooms, each with high ceilings and split system air conditioners. 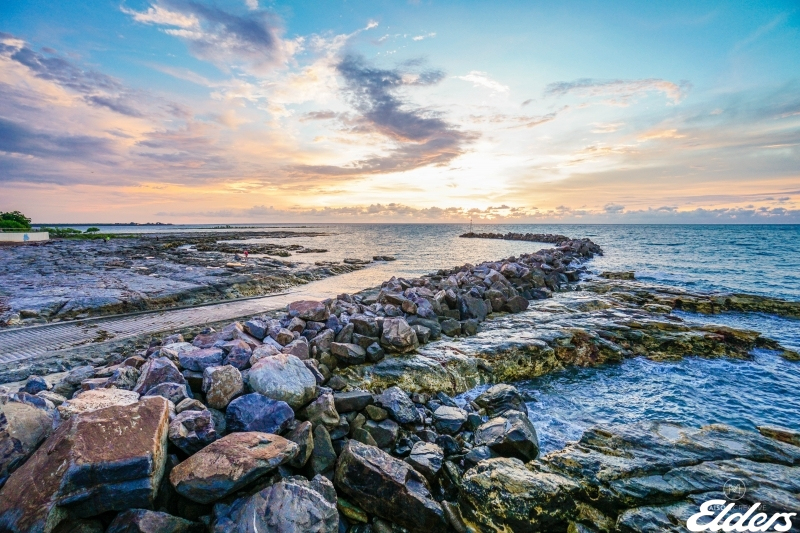 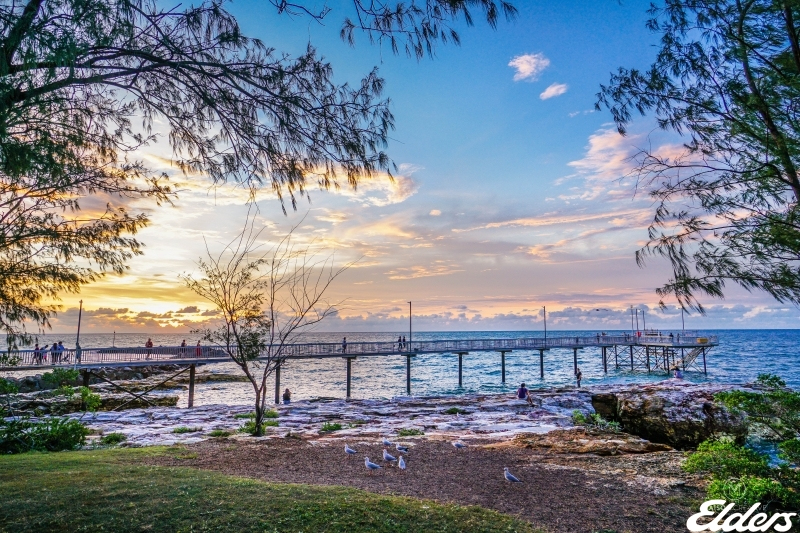 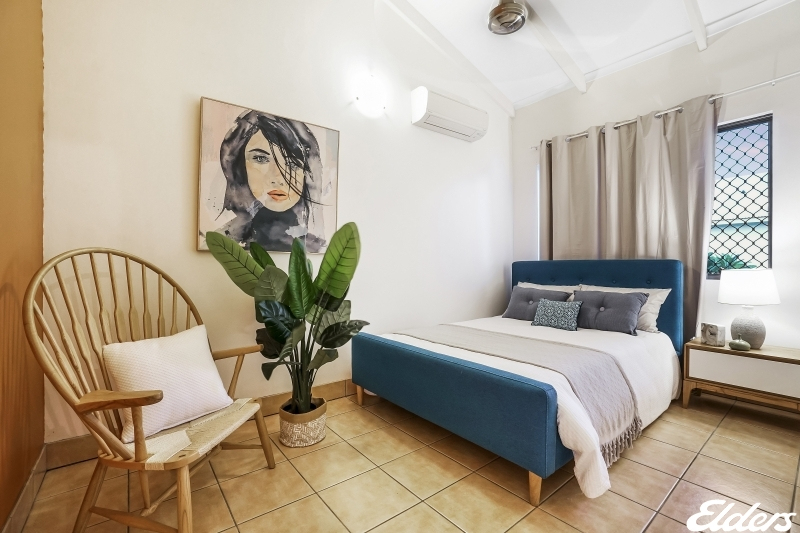 The main bedroom has its own private balcony which captures the absolute finest points of the location; the Harbour; Nightcliff foreshore walking track; vibrant pink, purple, gold and orange sunset skies; and of course, a stunning sun rise making every day a perfect new start! 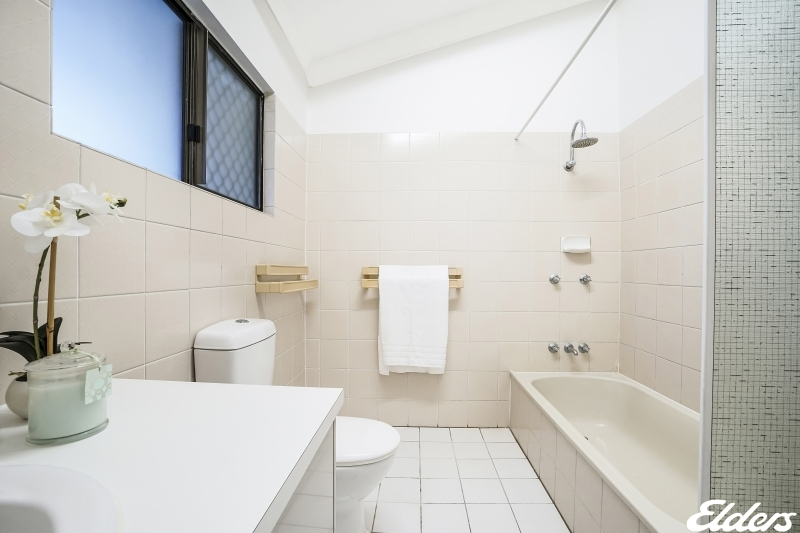 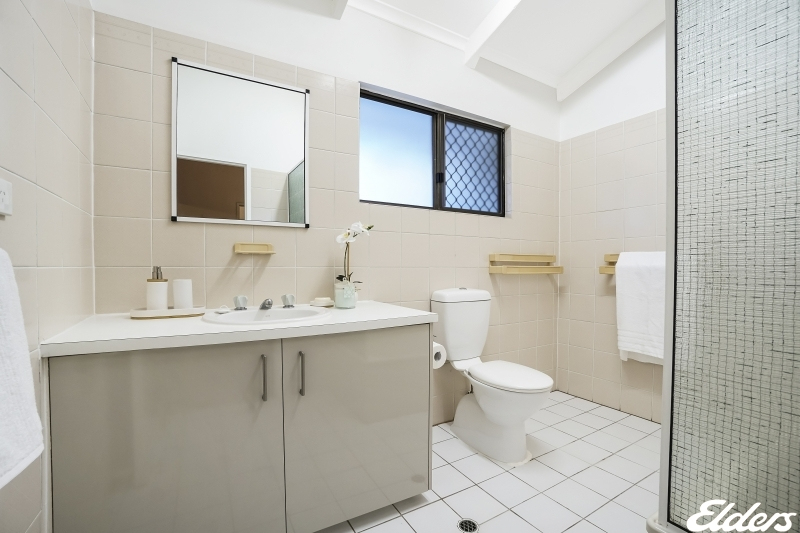 The main bathroom is located upstairs and the living convenience is boosted by a downstairs toilet, internal laundry plus a lock up internal storage space. 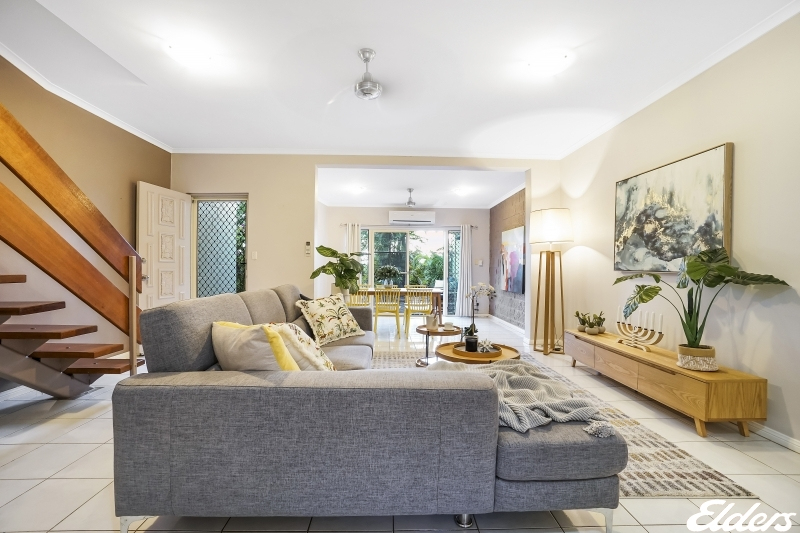 Boasting a remarkable location as well ticking off a high number of must have and would like features' be sure to inspect this immaculate home.